Love, Mrs. Mommy: Dreft $50 American Express Gift Card Giveaway! Dreft $50 American Express Gift Card Giveaway! 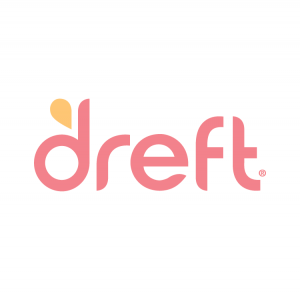 Enter for your chance to win Dreft products and a $50 gift card, which would be perfect for holiday shopping! Good luck! Check out this post for #MessiestBabyContest and enter today!! In addition, to that contest we have a giveaway here on the blog where you can win Dreft products, and a $50 American Express Gift Card to spend on cleaning or whatever else you would like! Giveaway is open in the U.S. and you must be 18 or older to win!! Enter below and Good Luck! Disclosure: Love, Mrs. Mommy did not receive any form of compensation to post this giveaway and is not responsible for prize fulfillment.